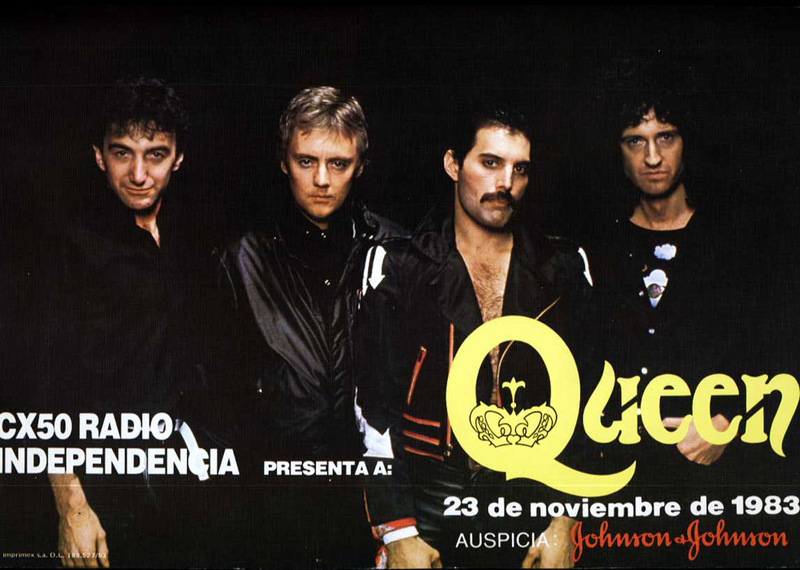 In early 1983 Queen's manager Jim Beach and tour manager Gerry Stickells flew to South America with hopes of arranging a few dates for the band later in the year. The tour proved to be too expensive and dangerous, so it was cancelled very early in the process. 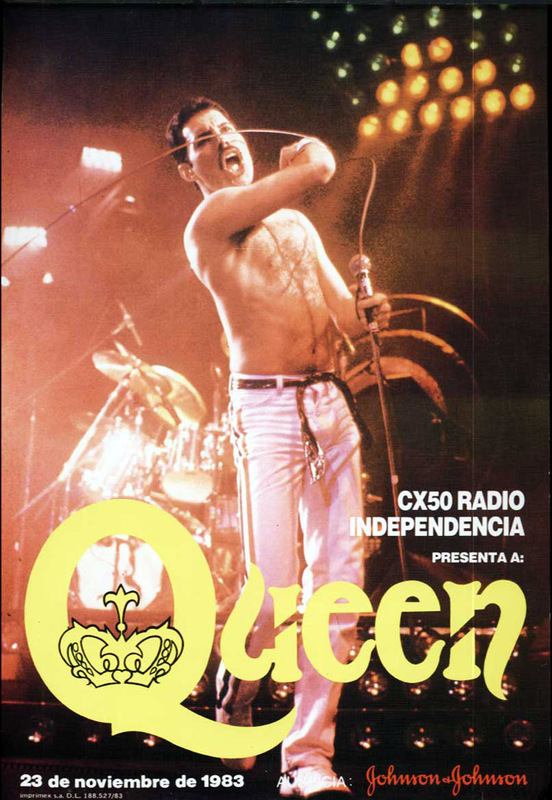 Queen would ultimately never visit Uruguay. 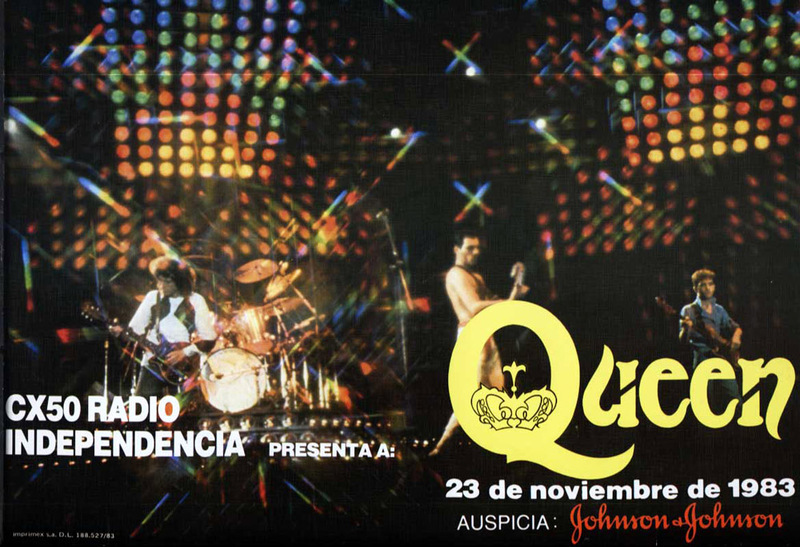 They would, however, return to Brazil to headline two huge shows at the Rock In Rio festival in January 1985. 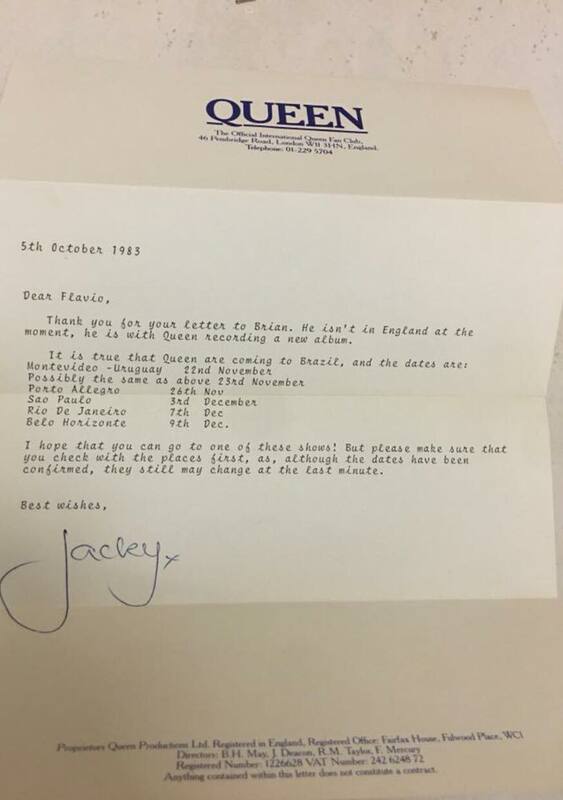 On this exact day in November 1983, it turns out the band would film the now well-known video for Radio Ga Ga. The image of the hand clapping done by the mass of people during the chorus would transfer to the concert atmosphere, often creating a spectacular visual effect at (especially the bigger) shows over the next few years.